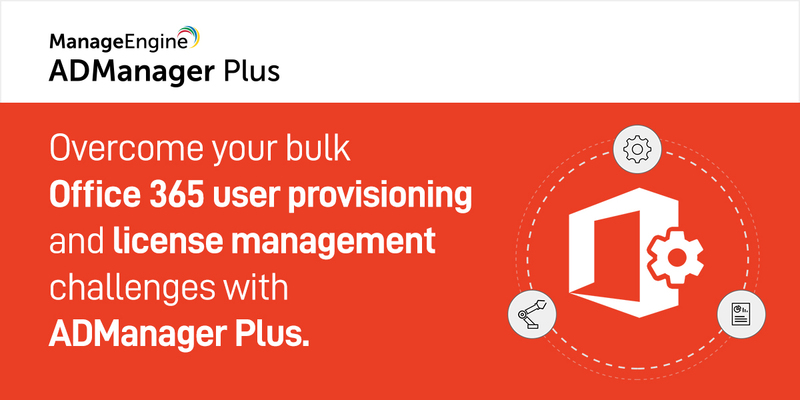 In this blog, we’ll discuss the challenges organizations face in optimizing the use of their Office 365 licenses and how they can overcome these challenges using ADManager Plus’ Office 365 reporting feature. [E-book] Does your Office 365 setup offer critical Office 365 administration capabilities? With many of today’s businesses functioning at a global scale, some employees find themselves constantly traveling. 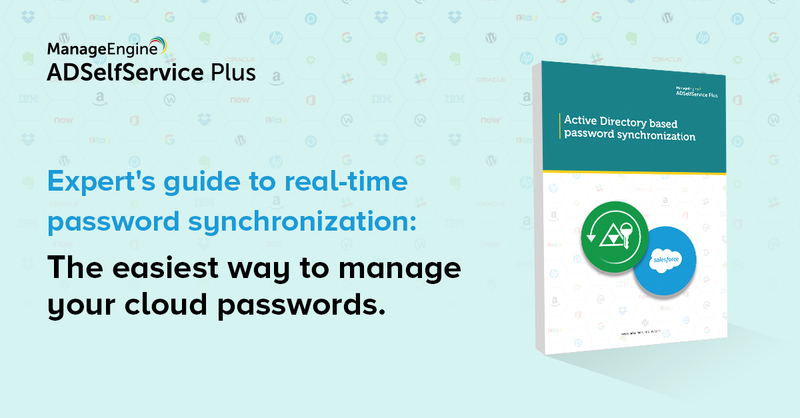 Amidst the chaos of travel, it’s only natural to forget login credentials, especially when switching between many applications.